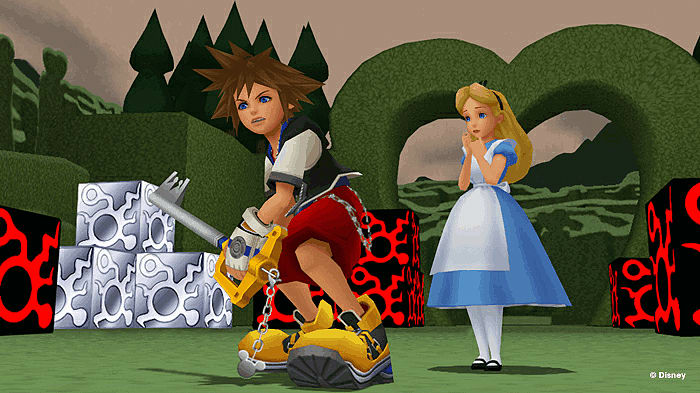 Relive all the classic adventure of Kingdom Hearts 2 with the remastered compliation, including Kingdom Hearts 2 Final Mix and Kingdom Hearts Birth By Sleep Final Mix. 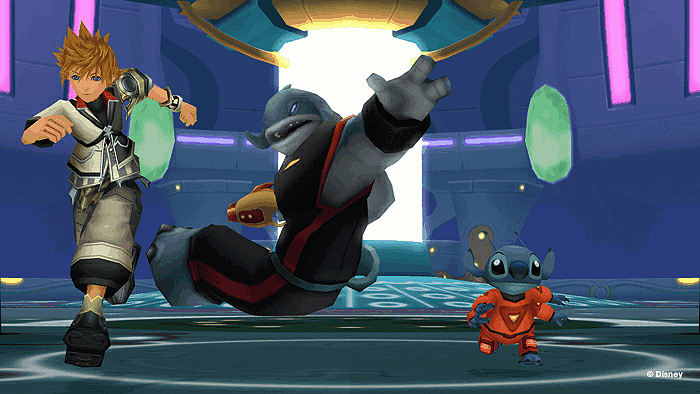 Discover a whole host of new content, including new cutscenes, mini-games, weapons, and much more! 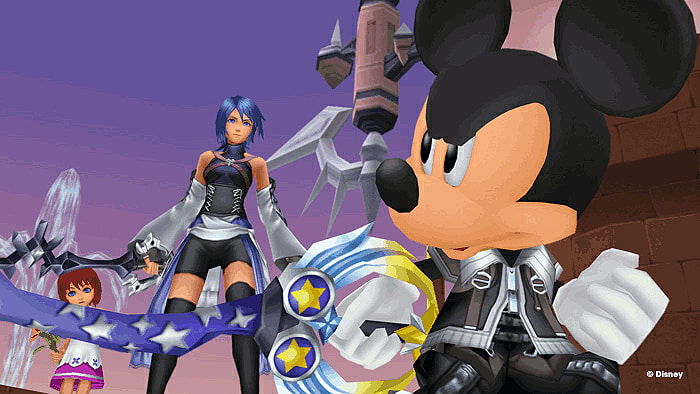 Return to the origins of Kingdom Hearts with Birth By Sleep and take control of one of the keyblade masters. Experience Kingdom Hearts like never before with the HD remaster, giving the games a complete graphically overhaul to utilise the power of the PlayStation 3. 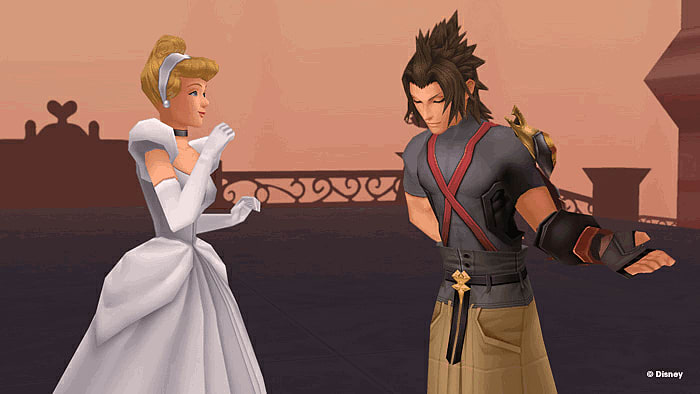 Kingdom Hearts HD 2.5 ReMIX is an HD remastered compilation of Kingdom Hearts II Final Mix and Kingdom Hearts Birth by Sleep Final Mix. Previously exclusive to Japan, both games will be available for the first time across Europe and PAL regions for the PlayStation 3 system. 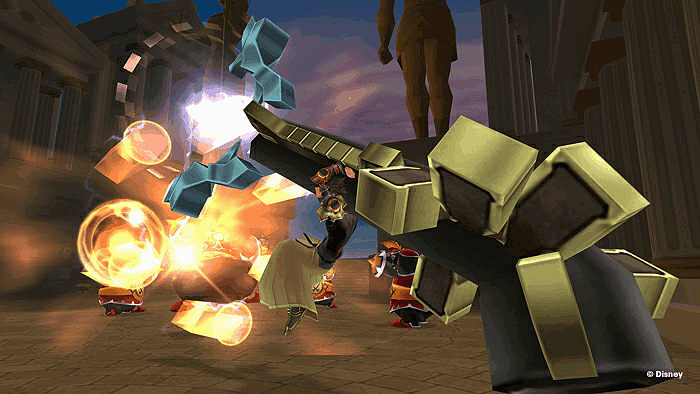 HD remastered cinematics from Kingdom Hearts Re:coded will also be included in the compilation. 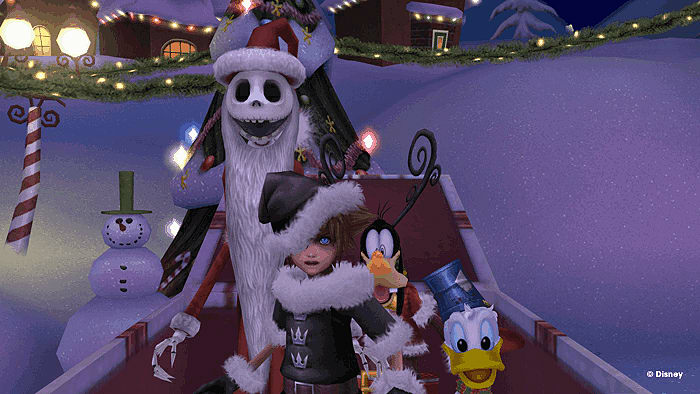 The game is a sequel to last year’s Kingdom Hearts HD 1.5 ReMIX and will lead into the highly anticipated Kingdom Hearts III. 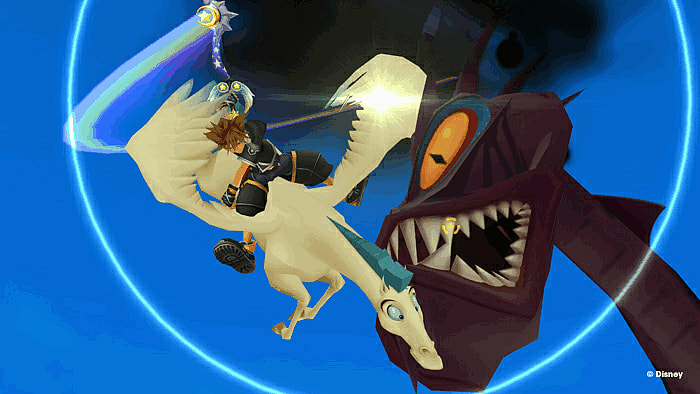 The Kingdom Hearts saga continues with three magical journeys in one package! 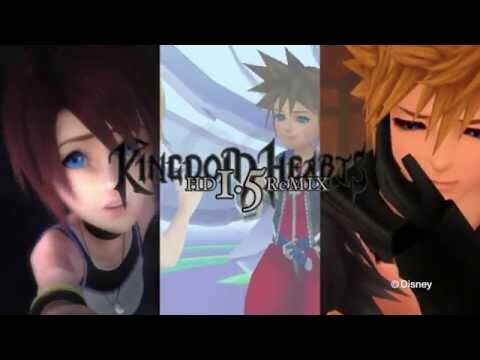 - Origins of Kingdom Hearts: Kingdom Hearts Birth by Sleep Final Mix traverses through the origins of Kingdom Hearts as players can choose between three Keyblade Masters - Terra, Ventus, or Aqua. Their journeys will link everything back to the beginning. 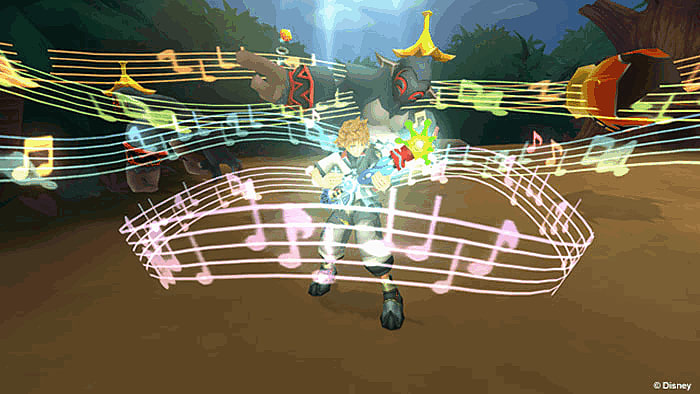 This version of Kingdom Hearts Birth by Sleep Final Mix marks the first time this game will be released on the PlayStation 3 platform! If you’re new to the series, this is the perfect opportunity to jump in! 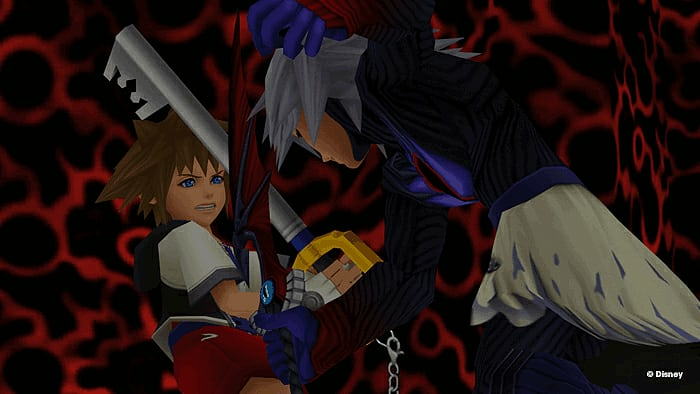 - New Content: Kingdom Hearts II Final Mix and Kingdom Hearts Birth by Sleep Final Mix bring entirely new content with the addition of new cutscenes, mini-games, weapons, and much more! 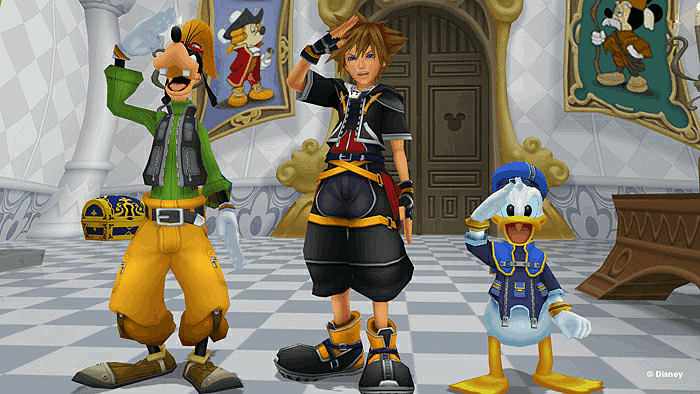 Kingdom Hearts HD II.5 ReMIX game. 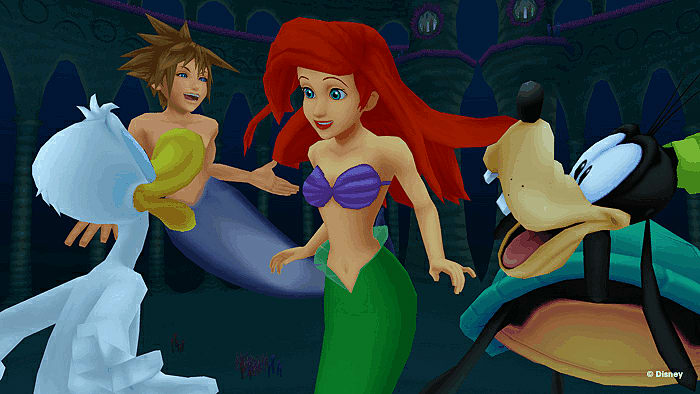 Kingdom Hearts HD I.5 ReMIX game. 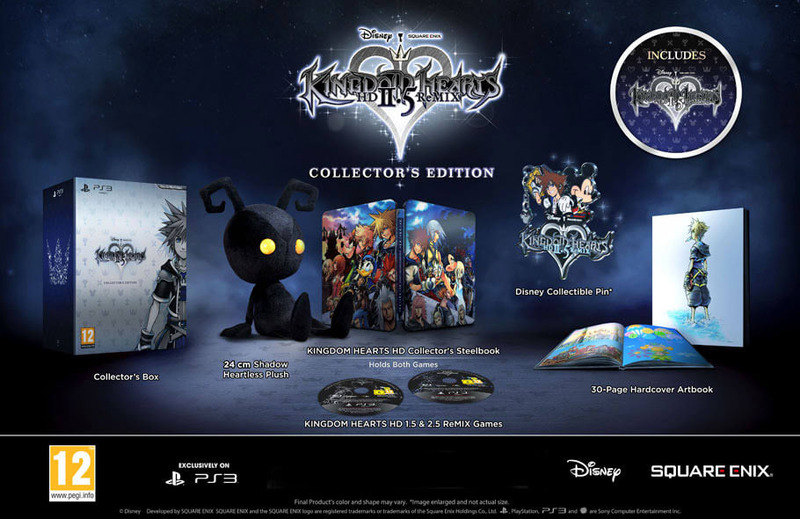 Kingdom Hearts HD Collector's Steelbook to hold both games.